Here’s a no-nonsense list of frequently asked questions about 3D scanning services. Our on-site laser scanning processes uses eye-safe instruments for most cases. For flammable environments, we use an explosion-proof scanner. 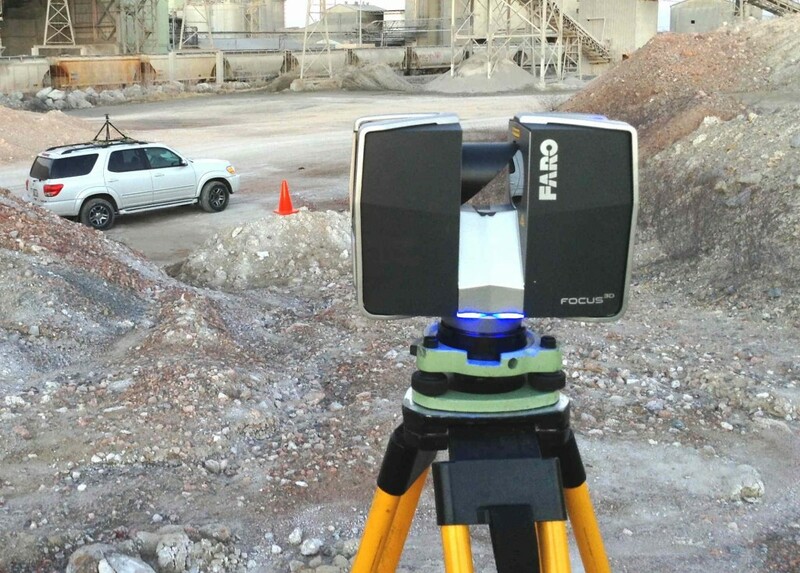 3D scanning promotes safety because it permits you to take measurements from a safe distance from you plant hazards. how accurate are 3d scanners? Depending on the type of scanning, accuracy can range from 1/8″ for building scanning and .0005″ for industrial ct scanning. The typical accuracy for an average part is about .005″. Yes, but there is a very broad range: from about the size of a kernel of corn to the size of a very large industrial facility. For example, a mile-long assembly line would be no problem. For one California customer, we scanned five miles of conveyor belts. How long does 3d scanning take? Typical turnaround for a simple scanning project is about 3-5 days. If CAD modeling is involved, the turnaround time varies according to complexity. Project costs vary from each unique project. Here’s a complete list of reasons why costs vary so much. can I scan something myself? Yes! DIY 3D scanning may be an option for you. If you have the time and patience, you can do 3D scanning for free. But if accuracy, quality and turnaround time matter, we’d be glad to do it for you. what types of 3d scanners do you use? We use some of the best 3D scanners available. And if we don’t have it, we know where to get it. What software does arrival 3d use to analyze 3d scans? We use Geomagic for 3D scanning and printing. We’re also proud to have developed a software that no one else on the market uses. More information on this to come. How much does 3d scanning services cost? With Arrival 3D, no quote is the same. We are proud to be reliably cheaper than the bigger 3D technology companies (often by a factor of 2), yet not sacrifice quality. On this page, we list some factors that go into pricing. Perhaps you can find a project that is similar to yours, so that you can see where you may stand as far as 3D scanning service costs go. Here you will find an assortment of links (free software, CAD file, 3D modeling) related to 3D technology that have been helpful to us. We hope that they will be helpful to you as well.